A recent article posted by Multifamily Executive went into detail regarding the consistent flow of capital into the US multi-family sector. With the exceptional recovery in multi-family markets, foreign direct investment has generated roughly $5.6 billion here in the U.S., according to Real Capital Analytics. 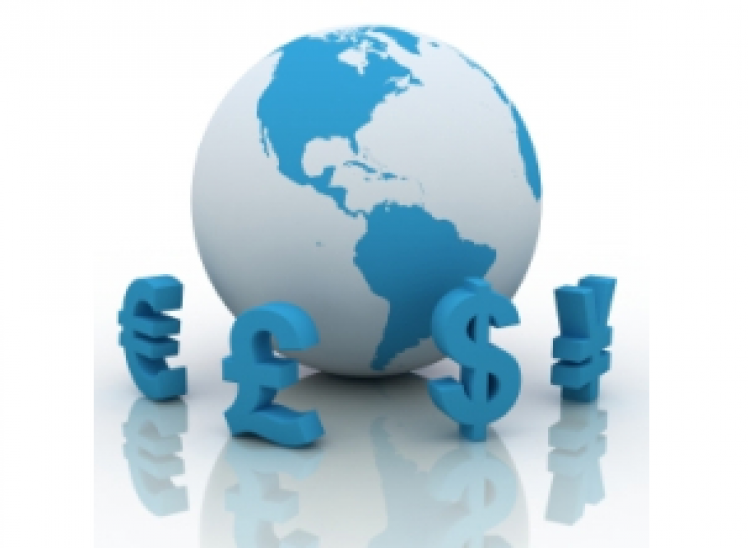 With Canada being the largest foreign investor, these trends are expected to continue into 2015. Although, the U.S. is receiving a significant amount of foreign investment interest, this trend is putting downward pressure on cap rates. Many investors are now having to move to secondary and tertiary markets in search of higher yields. This current situation puts a high degree of importance on asset and market selection.